The European Commission’s new long-term budget proposal contained a nasty surprise for those involved in Cohesion Policy. The EU’s second largest policy in terms of budget is the big loser from the Commission’s proposal, with a planned 7% cut and a total budget of €442 billion in 2018 prices. The proposed level of cuts, the role of the European Social Fund, the co-financing rate and the budget that is moving from shared to direct management (mainly the Reform Support Programme) will now be the main topics of debate in the weeks ahead, before Commissioner Corina Cretu announces her legislative proposals for spending on 29 May. In its Communication Paper published on Wednesday (2 May), the European Commission stated that Cohesion Policy would be “smarter, carbon-free, connected, social and closer to the citizens”. During the presentation of the budget in the Plenary of the Parliament, the Cohesion cuts were criticised by MEPs from different political groups. Commissioner Oettinger defended this choice, also stating the fact that all Regions remain eligible for Cohesion – one of the main demands of the European local authorities. The main element of the Commission’s proposal is its effort to align further Cohesion Policy to the European Semester and the structural reforms the member states have to implement through their National Reform Programmes. The Reform Delivery Tool, (€22 bn) aiming to provide financial support to the member states to implement structural reforms in the context of European Semester, especially for member states facing excessive imbalances. Timelines and milestones will be decided in consultation with the European Commission. The programme will be administered under direct management. The Technical Assistance Support Instrument (€840 million) is replacing the Structural Reform Support Programme and it will continue providing hands-on support to the member states on their reform process in the form of advisors, experts from other national administrations, international organisations etc. The Parliament has already expressed its reluctance about the latter proposal and its pilot that was discussed previously in the REGI Committee, mainly because the rules for disbursing the money and the management remain unclear. The European Commission’s proposal to move up to €20 billion from Cohesion Policy to incentivise structural reforms in the member states was put temporarily on hold by the European Parliament, after its regional committee decided to hold an extensive hearing on the matter. Special focus has been given to simplification, with the Commission promising to reduce red tape and ensure homogenized rules among programmes and countries. The proposal aims at lighter management and control systems and flexibility in adjusting the funds – after a mid-term review though and not throughout the period – to address urgent priorities. It also states that programmes will focus more on results than spending, while keeping the N=2 rule. Mixing the different funds (ESF, ERDF, Cohesion) will also be possible in the next programming period. Pre-financing will be lowered (it is currently 7%) and higher co-finance is foreseen, to help increase ownership and impact of the programmes by the member states. What is not clear is the role of the European Social Fund. Although it remains under the umbrella of Cohesion Policy and its targets remain similar to the current programming period, (employment, economic and social resilience, integration of immigrants, labour mobility and social innovation) part of the programme will be implemented by direct management. Sources told EURACTIV that the Commission aims to manage ESF on the national level, not leaving space for Regional Operational Programmes managing ESF. 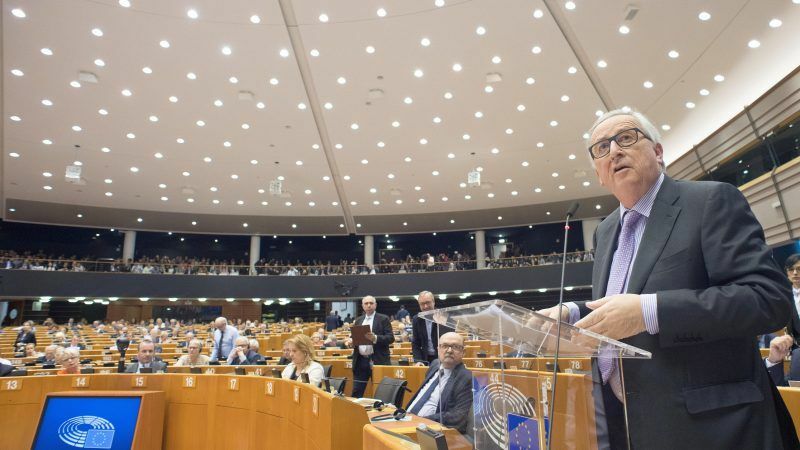 “While the Commission’s proposal to simplify the cohesion policy framework is welcomed, the proposed EU cohesion budget is less ambitious than we hoped,” he said. The proposed cuts to cohesion policy show a lack of commitment to scale up a budget that works towards economic, social and territorial cohesion across the EU, he wrote. 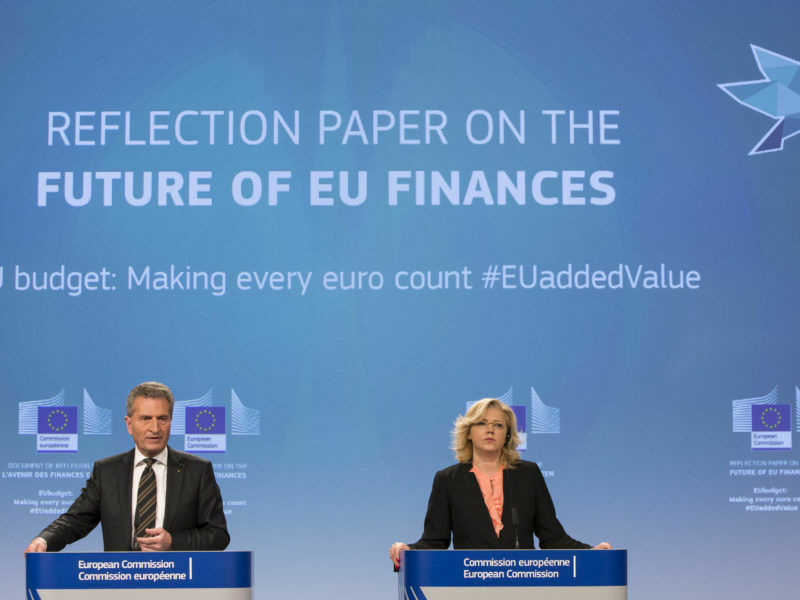 “We are still waiting to see what these proposed numbers will look like, but whatever the outcome, we will work hard with our member regions to use this budget in a way that helps the regions of Europe to stay strong and grow stronger,” Berntsson concluded.